The legendary Whistler Blackcomb Turkey Sale has become as customary as the turkey itself on Canadian Thanksgiving weekend. 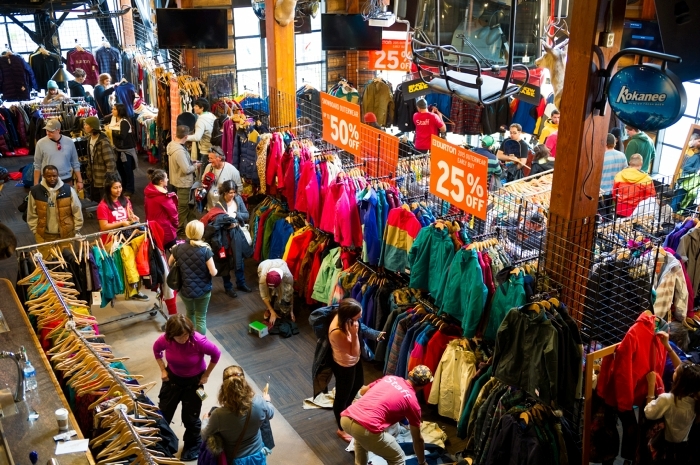 Inside the Blackcomb Daylodge is your opportunity to shop for top brand ski and snowboard equipment with up to 50% reduced value. Blackcomb Daylodge, at the base of Blackcomb Mountain. Friday October 5th (12pm – 9pm) Locals, Pass Holders & EDGE cardholders only. The one stop shopping opportunity is marked on every local’s calendar for good reason. 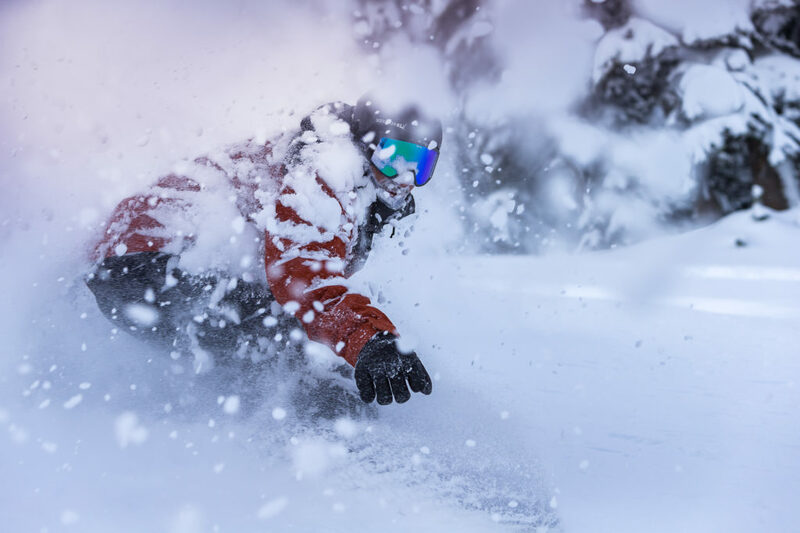 The first day is an opportunity for Whistler Blackcomb to show gratitude to the local community by offering exclusive access to locals and pass holders for one day only. From day two and for the rest of the weekend the sale is open to anyone. Don’t miss this opportunity to save hundreds on last season’s winter gear. Outside of the Blackcomb Daylodge is the annual Whistler Mountain Ski Club Ski and Snowboard SWAP. The Sale With Awesome Prices is a collection of pre-loved equipment for kids and adults plus additional equipment from various retail outlets. The deals continue through the village with many local retailers, accommodation and restaurants sharing in the spirit with additional discounts. Work out what you need and write it down or make a note on your phone. There will be many distractions once you get into the sale and this simple advice will help you to keep your eyes on the prize. You’ll be grateful when you don’t have to join the queue for a second time. Find time to visit the retail shops in town before so you can learn which accessories and models to look for in the sale. With limited supplies available it will be useful to work your way round the sale as quick as possible. A team of expert bootfitters will be at the sale so avoid buying boots that don’t fit properly by learning what size you need. The hottest piece of advice for skiers and snowboarders that’s valid all season long. The best conditions and the best deals are found earliest in the day. The stock is replenished throughout the weekend so don’t settle for second best if you don’t find the item you wanted on the first day. It’s worth coming back on day two, three and four. Friends are useful this weekend. Duties include holding of items, searching for different sizes and purchasing of breakfast while you stand in the line. You can sell last season’s skis, snowboards and boots at the Sale With Awesome Prices outside the Daylodge. Help fund extra purchases and make room for another set of powder skis with help from our expert sellers. You can park for free at Parking Lots 4 & 5 which are just a short walk from the Blackcomb Daylodge. A free shuttle will also be picking up and dropping off from the parking lot so you can buy everything you need without having to worry about carrying it back to the car. At Whistler Blackcomb we’re not just preparing for rain, we are praying for it. Because if it’s raining in the village then it’s snowing on the mountain and we’ll be testing our new gear before we know it. There is a bag check at the door too for coats and bags. Credit and debit machines are available but if you want to buy a turkey you will need to pay with cash. The proceeds this year will go to the Whistler Food Bank. Avoid the lines in the village on opening day by signing your waivers and collecting your season pass from Guest Services this weekend. You’ll want a new photo to show off your summer tan now anyway. The free app will be essential for the upcoming winter. 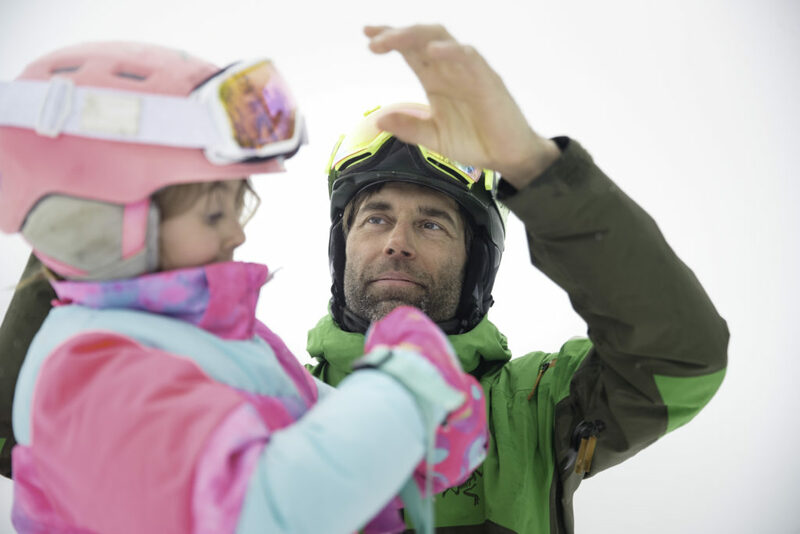 You can track your vertical feet over the season, check your location on the mountain and plan a route with access to information on current lift line times. Unfortunately the app won’t have the location of the best turkey sale deals but you will be thankful you downloaded it next month.